PORTFOLIO ITEM: (Not directly for sale) Contact Jonathan on 07816520075 if a similar bench would be of interest. 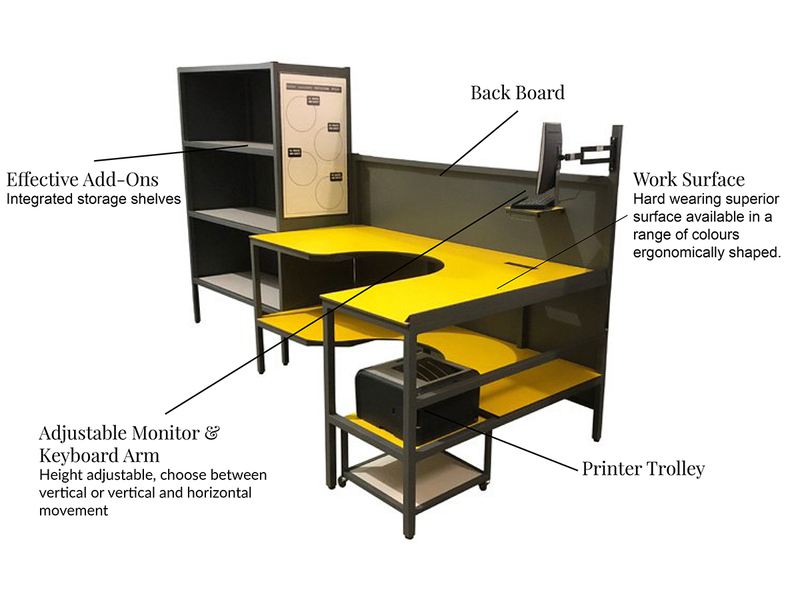 The workbenches in this section are provided to show our past work benches' portfolio, the workbenches are not directly available for sale as seem as each bench is built from scratch for each new customer with each receiving a unique design. See some features that would increase productivity? -contact Jonathan on 07816520075 (jwhite@norsemandirect.com) whatever stage you are at. Our highly experienced design team will incorporate this into a bespoke bench for your business. If you need design advice we would be delighted to offer that or if you prefer we can work from your own detailed CAD drawings.